I've already written about the New Year's Day raffle that Lola sponsored for her grandchildren. She was always full of love and generosity. And I love sponsoring books for my kids and my niece and nephews in honor of her. She would have loved the fact that I'm carrying on her tradition and the fact that it involves books. Lola was a huge advocate for education. In fact, she sponsored many people back in the Philippines to finish their education. And, like I said, she encouraged me to go to med school. Even when I didn't know I wanted to go yet. I have no doubt that she would have gone to med school herself, if presented with the opportunity. She was born in the 1920s in the Philippines--and she was so smart that she skipped several grades. And she got her PhD. Can you imagine? This was likely in the 1940s, at a time and place when higher education for females was not the norm. When I was a fourth year medical student, I did a rotation in the Pediatric Intensive Care Unit (PICU) at Children's Hospital of Orange County, where I later did my residency (and worked for ten years afterward!). While I was there as a student, I had one of my first patients with Down Syndrome. She was three years old and every morning that I came to check in on her, she was folded in half in her crib. Completely in half. I remember her parents saying that it was the most comfortable position for her. It was adorable and she won my heart over in that first minute. Since then I have had the privilege of taking care of many children with Down Syndrome in the outpatient clinics at CHOC. The one thing that they had in common? Their families were the most dedicated and loving families I have ever known. In fact, a little known fact is that when we first found out that Macy had health issues (Wow...that's putting it mildly), we were told that she likely had Down Syndrome and that we should get an amniocentesis. We didn't want to risk one, however, because we felt that knowing she had Down Syndrome or not didn't make a difference. 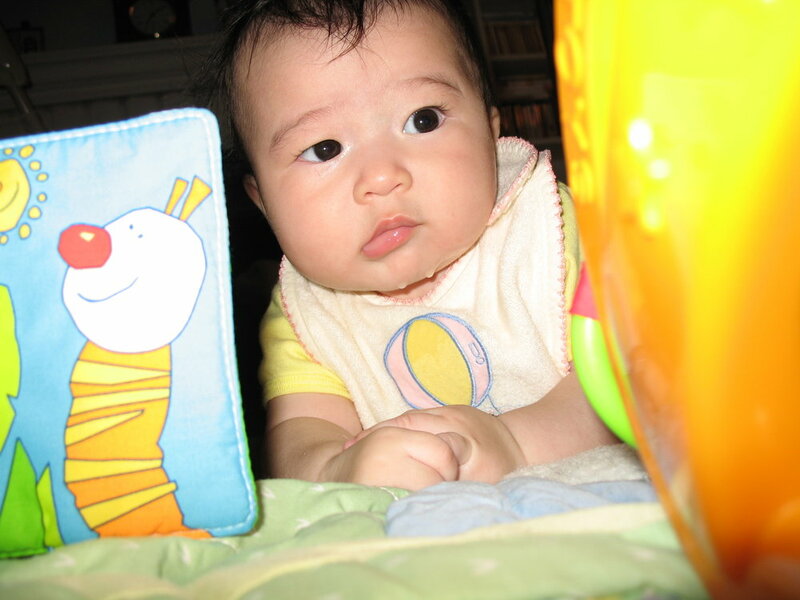 In the end, she had trisomy 18 instead of trisomy 21, which ended up being a tougher diagnosis. Long story short, there are many reasons why I'm featuring Ruby's Rainbow as our next non-profit. I'm not sure how I found Ruby's Rainbow initially on Instagram; I just know that I couldn't resist smiling at each and every post. Ruby and her big sister, Ella Mae, brought huge smiles to my face. And then I began to notice a pattern: their mom kept featuring young adults with Down Syndrome who were going on to higher education. I got curious and read more about Ruby's Rainbow. Ruby has Down Syndrome and her amazing spirit as well as her parents' desire NOT to limit their expectations for their child was the impetus for starting Ruby's Rainbow. Ruby's Rainbow funds scholarships to adults with Down Syndrome who are "who are seeking post-secondary education, enrichment or vocational classes". What an amazing idea! For me, this was a great way to highlight and honor my own Lola's legacy by also supporting education. If you would like to read more about or donate to Ruby's Rainbow, click here. Or, at least follow their Instagram for some truly inspiration and exceptionally cute posts. You won't regret it! Anyone else have a job that you didn't expect you would have when you were younger? Anyone else find something inspiring on social media? Let me know in the comments. In honor of Macy, I'm doing a Featured Fridays special to highlight non-profit organizations on the nine Fridays leading up to her ninth birthday. It's my countdown for the winter holidays as well as a way of hopefully fundraising a tiny bit for some wonderful organizations. It's the time of GIVING and these are some fantastic places to support. Look for a new non-profit feature on the Fridays leading up to her birthday in January. Or click here to see the full listings so far. I am a pediatrician and a mother of two living kids and one who has passed away. I am a writer and book lover. I created Dr. Bookworm for children's book reviews from a pediatrician's point of view, book readings, and occasional non-medical medical advice or musings over watching my community of kids grow. If you’d like to join in on our next read-along, I’ll be posting about Tahereh Mafi’s A Very Large Expanse of Sea in February. Our read-alongs are like virtual book clubs. We can chat about the book in person or via text, or you can add in your comments right here on the blog. Or just read-along with us. 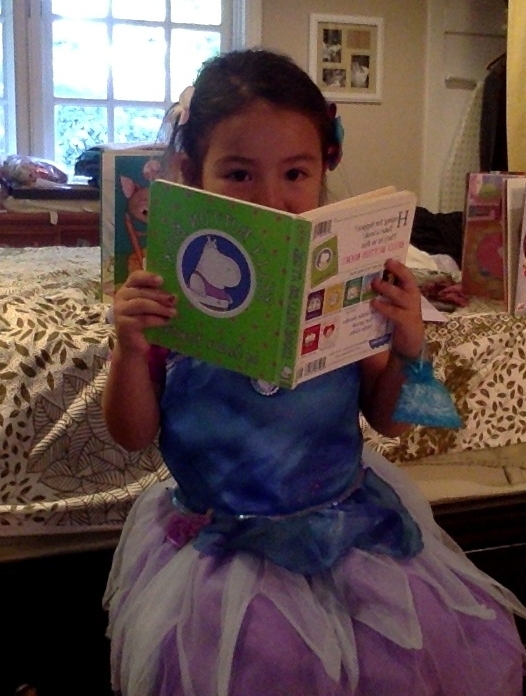 Little Lion Bookworm shares her favorite movies with you through video and written reviews. When Life Gives You Lemons is a cooking blog by Mini-Me Bookworm that features recipes that use various lemon-themed ingredients. Because lemons make food better. We have read-along videos posted on youTube. As of mid-June 2017, I'm only doing book recommendations rather than just reviews. For the previous rating system, please go here.